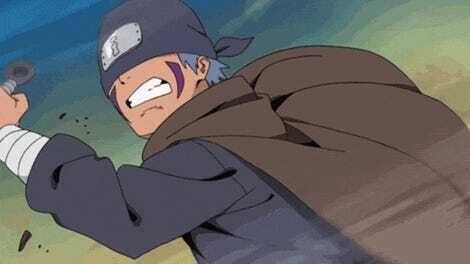 Making anime isn’t easy! Not only is it a highly skilled profession, but loads of talented people are trying to break in. P.A. 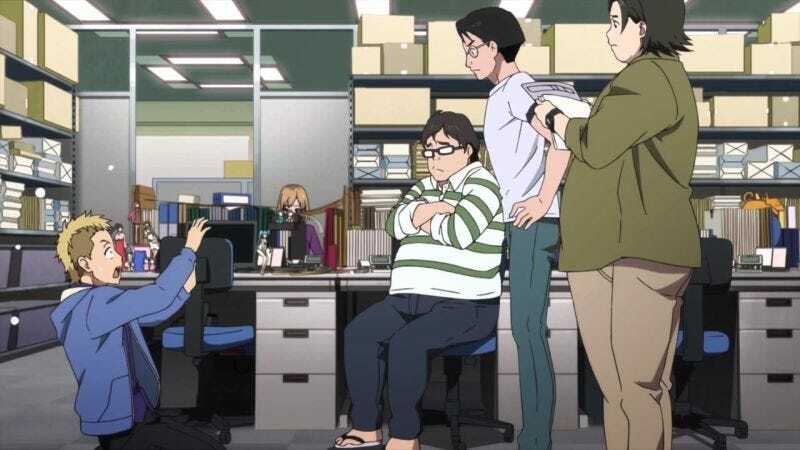 Works, the studio behind anime Shirobako, is now hiring for whatever it’s making next spring, and the hourly animator salary is not so good. What makes this so interesting is that Shirobako was a behind-the-scenes look at the trials and tribulations of making anime. For new hire animators, pay starts at 770 yen (6.75) an hour. If an animator works 8 hours a day and 260 days a year, the salary would be the equivalent of $14,040. That’s way lower than what convenience store jobs pay! Those wages start at around 920 yen ($8) and can get as high as 1150 yen ($10) for the graveyard shift. And the hourly wage at McDonalds is somewhere between 980 yen ($8.60) and 1225 yen ($10.75). That’s right, the animator salary is significantly less than minimum wage. Online in Japan, commenters are comparing this to slave labor and calling it exploitive. But as crummy as P.A. Works’ pay is, the studio’s hourly rate is actually above average! Which says a bunch about the sad state of anime work conditions. As Kotaku previously reported, the average wage for animators in Japan is shockingly low. According to a Japan Animation Creators Association survey of 759 animators, the average yearly income is 1.1 million yen (US$9,648). At least P.A. Works has a nice looking studio that’s located outside in a rural part of the country, so maybe the cost of living is slightly lower.